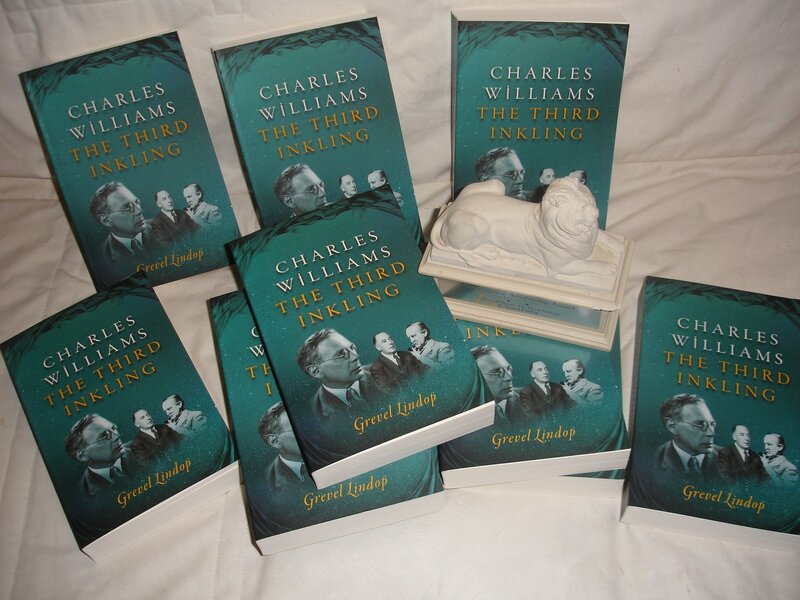 I’ve just received the first paperback copies of Charles Williams: The Third Inkling. Very exciting. Pleasant too for readers, because they can now get the book for a sensible, indeed pretty modest, price: £12.99 for a 490 page biography with 36 glossy plates. The hardback was a handsome book, but at £25 you couldn’t expect many people except Williams fanatics to buy it. It has sold well enough but I suspect mainly to libraries, and those Inklings enthusiasts who couldn’t bear to wait! I’m also pleased that Williams’s fame has developed since I wrote the book. I was keen to make this astonishing character and his remarkably rich work known to far more people, and this seems to have happened. Stephen Barber has edited a new collection of his essays, The Celian Moment, from Greystones Press; Sørina Higgins has edited his remarkable unpublished verse drama The Chapel of the Thorn for Apocryphile a handsome new hardback edition of his novels is in progress; and Apocryphile has reissued the poems of Taliessin through Logres and The Region of the Summer Stars in the USA. And John Matthews and I have edited his Arthurian poems – comprising all the poems on the Arthurian mythos which he published during his lifetime – for publication in the near future, with an essay by each of us. 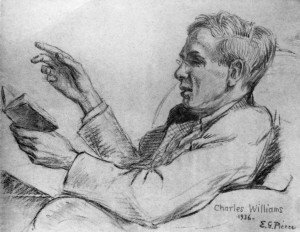 Williams is increasingly being recognised as the remarkable writer, teacher and esoteric figure which he was, taking his rightful place alongside his more famous but less bizarre friends, Tolkien and C.S. Lewis. For too long, the major poetry of Charles Williams has been hidden away – obtainable only in expensive or rare second-hand editions. But that is about to change. I’ve just finished working through the proofs of The Arthurian Poems of Charles Williams – which I’m editing with Arthurian and Celtic scholar John Mathews. The book will contain the full texts of Williams’s two major collections – Taliessin Through Logres (1938) and The Region of the Summer Stars (1944) – together with all the other poems on Arthurian themes that Williams published during his lifetime. 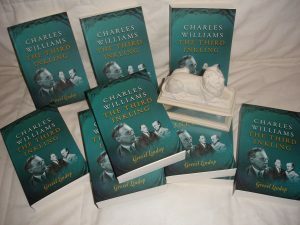 At last, readers new to Charles Williams (1886-1945), or those who know only his remarkable spiritual thrillers (War in Heaven, The Place of the Lion, All Hallows Eve and the rest) will be able to sample these remarkable, deeply original and thrillingly vivid poems on the Arthurian world and the Grail, which have been almost unobtainable for so long. The poems are deeply original. 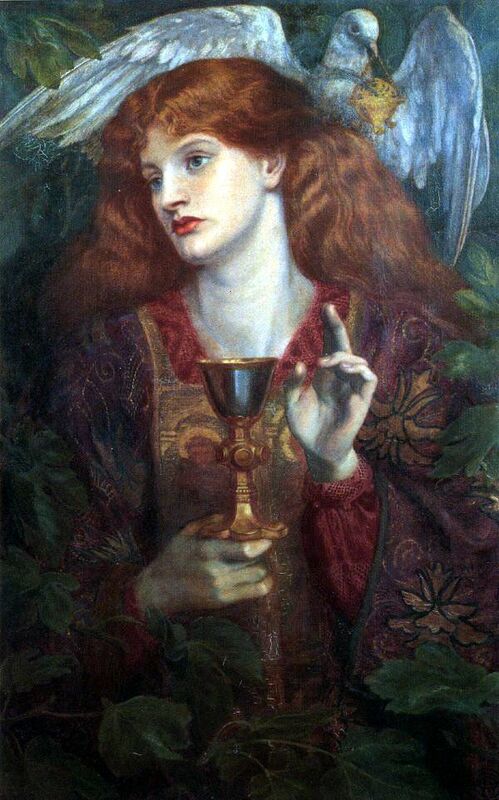 Portraying Logres – Arthurian Britain – as an autonomous kingdom within the Byzantine empire, they depict the establishment of the kingdom, many of the most dramatic events of its history (Merlin’s summons to Arthur to become king; the Battle of Mount Badon; the achievement of the Grail; the madness of Lancelot; the Table’s fall through the treachery of Mordred; and much more) in a wholly original modern style. become at once lucid and alarming. They take on the concrete value of a popular ballad…the efficacy of a rune. The mind cannot escape from them. In sleep they return, not with the echoes and remembered imagery of their own themes, but evoking other shapes and other associations. It is as if, steeped in the lore of Taliessin, the poet had acquired a bardic gift and, whether he knew it or was involuntarily possessed by it, had exercised it in the physical inspirations and respirations proper to the full exercise of his manifestly occult prosody. The Arthurian Poems of Charles Williams will be published first as an e-book, and later, we hope, as a physical volume. It won’t be available for some months yet but we are moving on steadily towards publication. 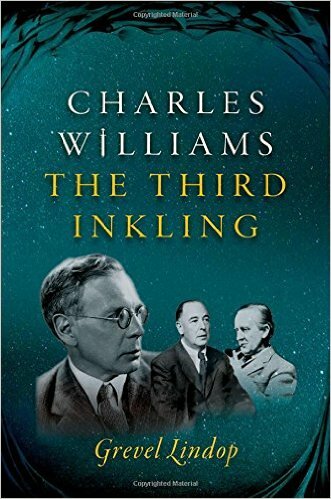 It’s another step, following my biography Charles Williams: The Third Inkling, towards bringing Williams back into the mainstream as an important and indeed central twentieth-century writer.